Who would have thought that a place of tranquillity lies in the midst of a bustling metropolis? We’ve lived in Mandaluyong for three years before moving to our condo unit here in Pasig. In those three years, I have never set foot on The Legend Villas, which is so close to our studio apartment then. Now, I regret not having explored the city and not having experienced the fine amenities and services of this elegant hotel. I’ve only learned about The Legend Villas when we had our mommy bloggers’ Christmas party there last December 11, 2010. We occupied an Executive Suite, which has the following amenities: a spacious bedroom with jacuzzi, a dining area and a living area with cable TV. 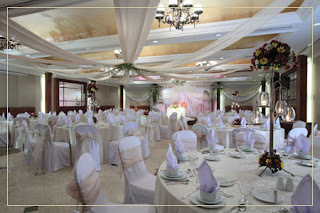 The place was perfect for our cowboy party theme because of its rustic and homey feel. An overnight stay in the Executive Suite costs Php7,700.00 for two people with buffet breakfast. Incidentally, The Legend Villas is 100% Filipino-owned. 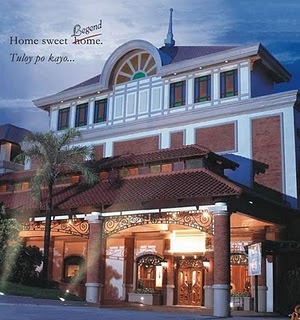 Their comforting amenities and friendly service will really make guests feel at home. They also have function rooms that are ideal for holding meetings and seminars or banquet socials. Guests can also enjoy the high-speed Wi-Fi Internet connection in the hotel, which can be accessed for FREE in the room and public areas. 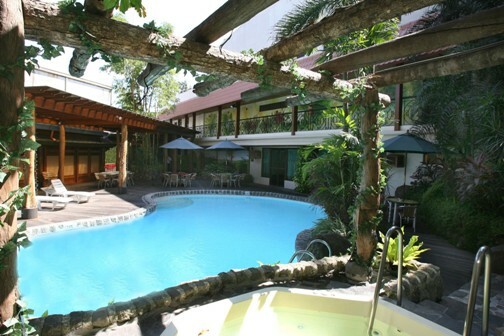 They also have swimming pool, outdoor jacuzzi, business center and fitness gym. 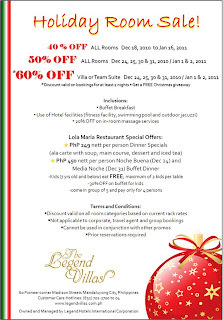 The Legend Villas is currently having a holiday room sale that offers 40% to 50% off on all rooms starting December 18 and 60% off on Villa or Team Suite starting on December 24. 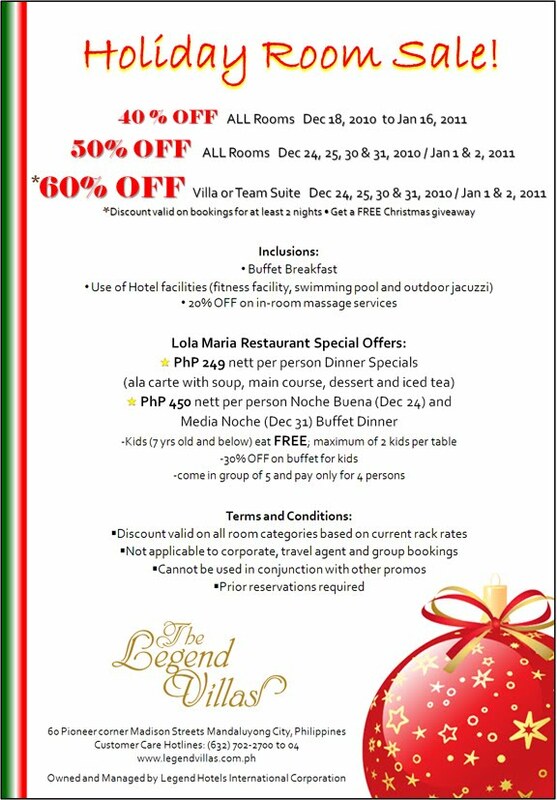 Check out their website to know more about their ongoing promos, and you can call or visit The Legend Villas for inquiries or reservations. Reservations can also be done online. This entry was posted in Mommy Bloggers' Christmas Party, The Legend Villas. Bookmark the permalink.